Reference is made to Circular No 142/2012 dated 2 July 2012, Circular No 146/2012 dated 3 July 2012, Circular No 152/2012 dated 12 July 2012, Circular No 165/2012 dated 31 July 2012, Circular No 167/2012 dated 2 Aug 2012, Circular No 174/2012 dated 9 Aug 2012 and Circular No 205/2012 dated 19 Sept 2012. (c) Order 91 of the Rules of Court 2012 and Appendix B1 and Appendix B2 (ie the revised schedule of filing fees for the subordinate courts and the High Court) will only come into effect when the Subordinate Courts (Amendment) Act 2010 comes into effect. In the meantime, the schedule of filing fees that is applicable for the subordinate courts and the High Courts is as per Schedule B of the Subordinate Courts Rules 1980 and Appendix B of the Rules of the High Court 1980, respectively. The Bar Council has set up a dedicated email address (rules2012@malaysianbar.org.my) so that Members will have an avenue to provide feedback with respect to the manner in which the courts are implementing or misapplying the Rules of Court 2012. In this regard, the Bar Council has worked closely with the Judiciary and the Attorney General’s Chambers in resolving problems that have surfaced prior to and since the implementation of the Rules of Court 2012. The Bar Council’s efforts are ongoing as there are still some issues that have yet to be resolved. We invite Members to provide feedback on the Rules of Court 2012 and the Court Forms since implementation. In particular, it is imperative that Members inform the Bar Council of any errors or omissions in the Rules of Court 2012 that they are aware of, so that recommendations may be made for these to be addressed and corrected expeditiously. Members are urged to provide their suggestions regarding how the errors or omissions can be remedied. Please send your feedback to rules2012@malaysianbar.org.my by 5 Mar 2013 (Tuesday). Notice is hereby given that the Annual General Meeting of the Malacca Bar pursuant to Section 70(1) of the Legal Profession Act, 1976, will be held on FRIDAY, 22ND FEBRUARY, 2013 at 4.00 p.m. at URBAN TRANSFORMATION CENTRE (UTC), Jalan Tay Chay Yan, Off Jalan Hang Tuah, Melaka. One (1) CPD point will be given to members of the Malacca Bar who attends this Annual General Meeting. 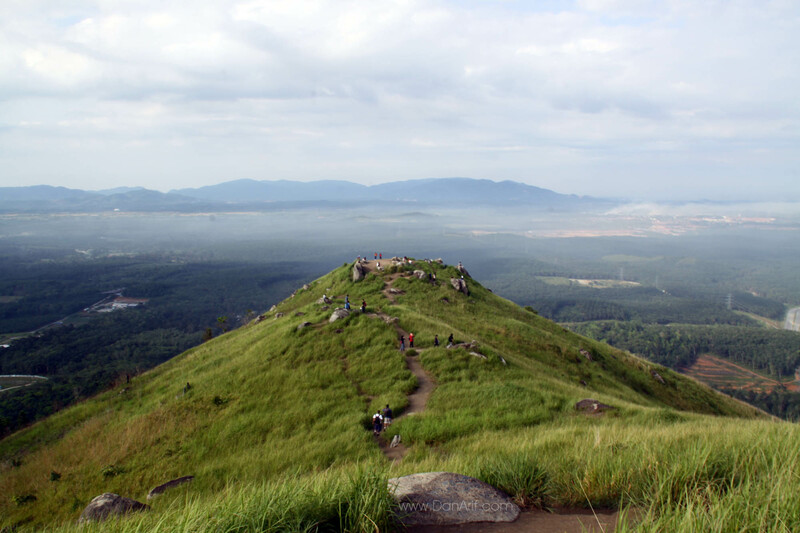 For the first time ever, the YLCP Sub-Committee of the Malacca Bar Committee is organizing a family day-trip to Broga Hill (Semenyih) and Skytrex (Shah Alam). This is the time for you to smell the roses, enjoy the sunrise and to put your fitness to the test. 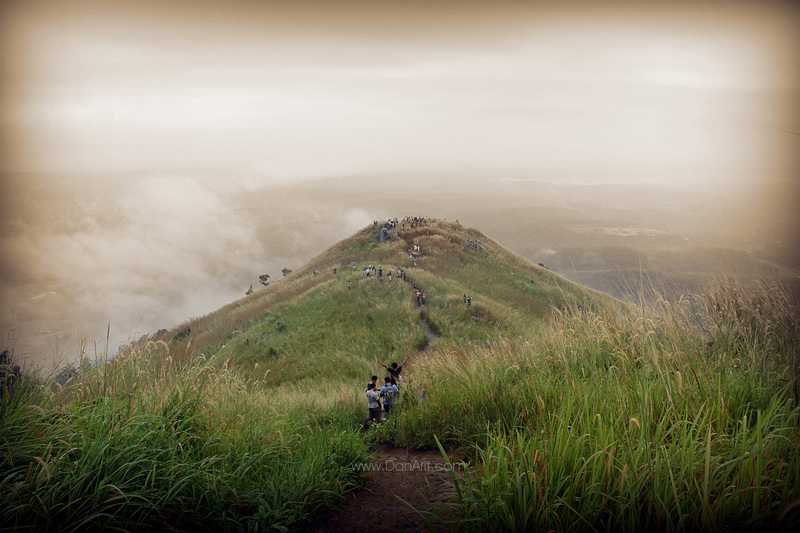 To our Muslim brothers and sisters, you will be able to perform your solat overlooking a scenic view, coupled with refreshing air at the peak of the hill. –> This expedition is open to EVERYONE. Bring your family members, friends or colleagues for this exciting event. –> In order to catch the sunrise, the coach/van will leave the Bar Committee’s premises at 3.30 am SHARP. –> For Muslims who wish to perform their prayers, please bring along all necessary personal items for prayer. 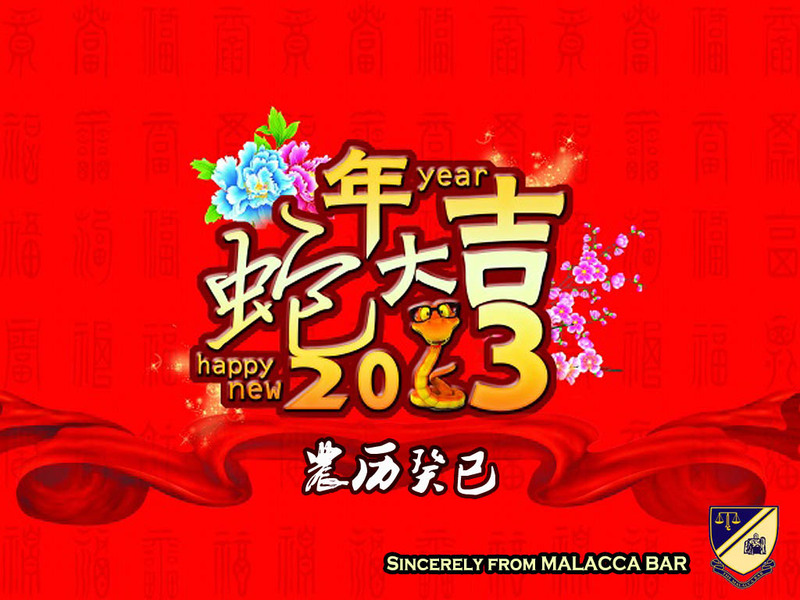 –> For those who are interested in joining our big family, kindly register and make all payments to the Malacca Bar. Registration is deemed complete upon payment only. –> No refunds will be made upon registration. However, replacements are allowed. Kindly inform 3-days prior the date of departure.